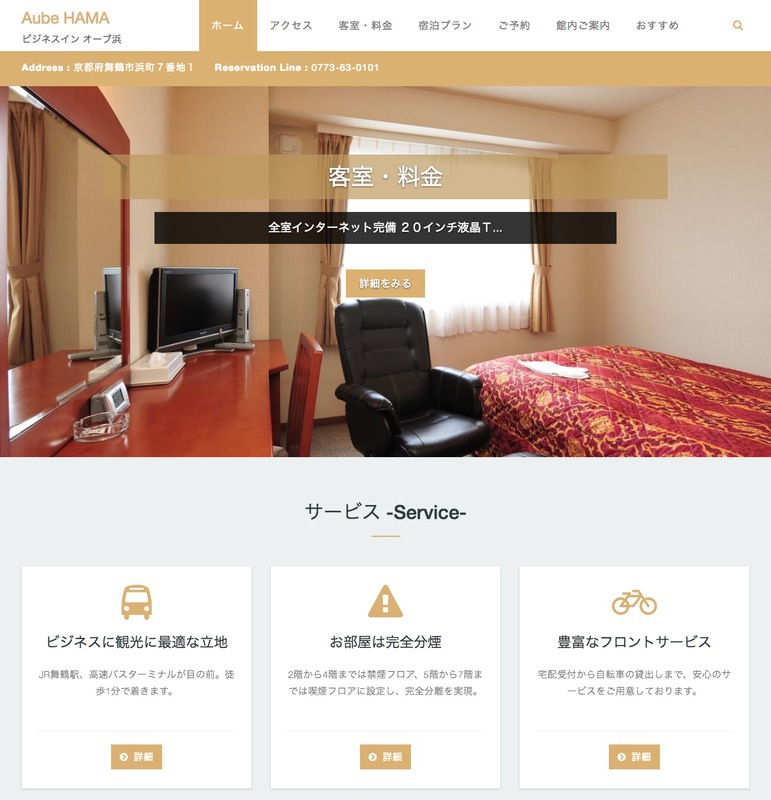 The website of Business Inn AUBE-HAMA has been renewed. We will update hotel’s great event information, notice of the surrounding environment, recommended restaurants, etc. from time to time.